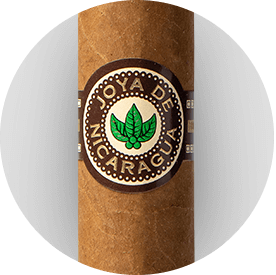 Our cigars are handcrafted with the best natural sun grown black tobaccos, primarily from Nicaragua. 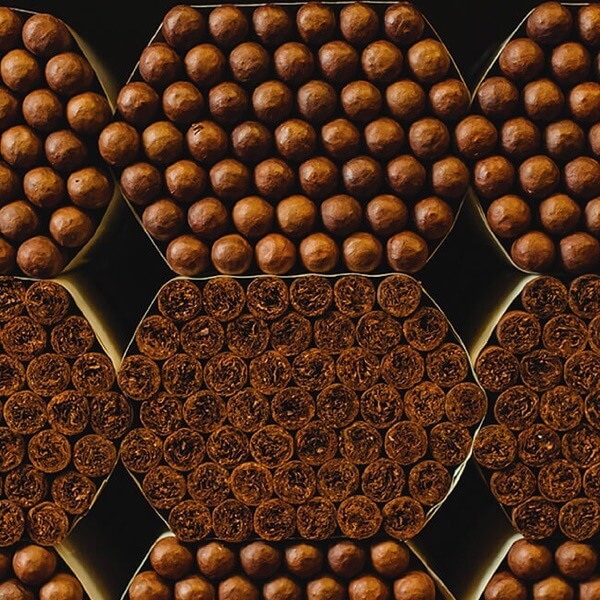 The fertility of the country’s volcanic soil makes them stand out for their flavorful character, robustness, and fullness of strength.We have mastered Nicaraguan tobacco blends like no one else, but have also evolved by pleasing palates through newblends that include the best tobaccos from around the world. 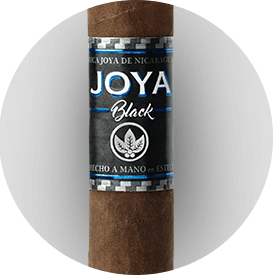 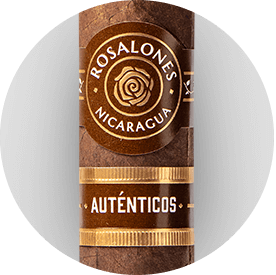 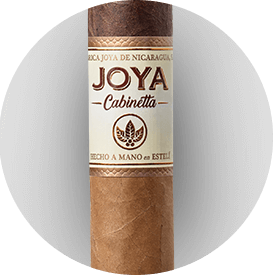 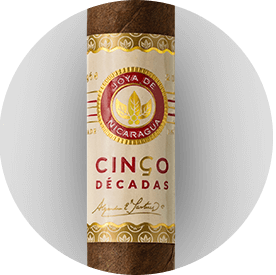 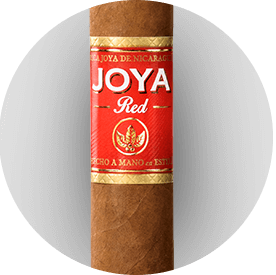 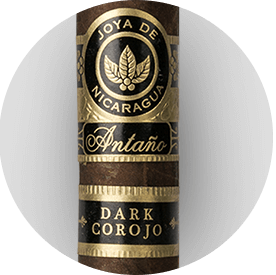 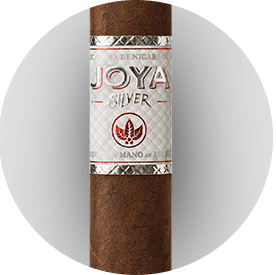 Cigars that commemorate our trajectory in the Nicaraguan premium cigar industry. 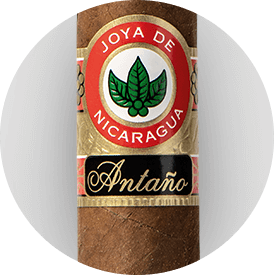 Proudly carrying the legacy of the authentic Nicaraguan “Puro”. 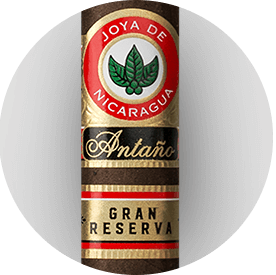 Developed by the youngest executive team in the industry, together with the most senior master blenders of Nicaragua. Regional alternatives crafted based on consumer feedback.